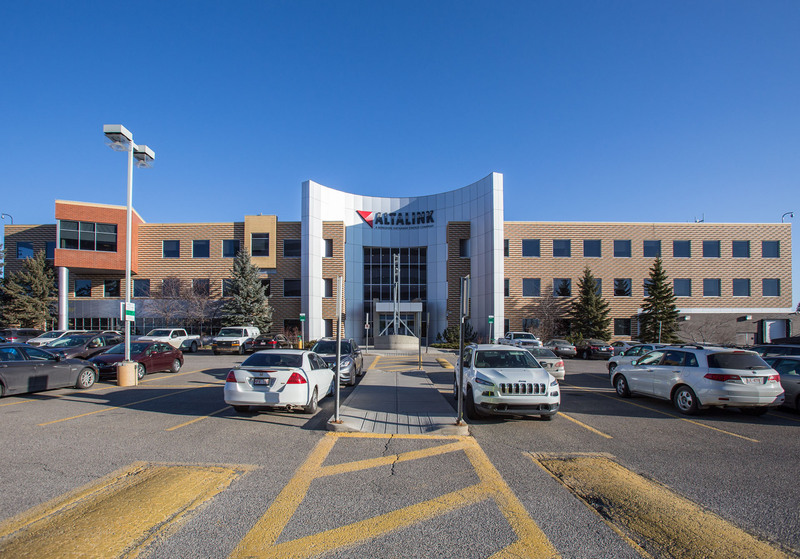 The Alta Link Building is a stand-alone single tenant office building. 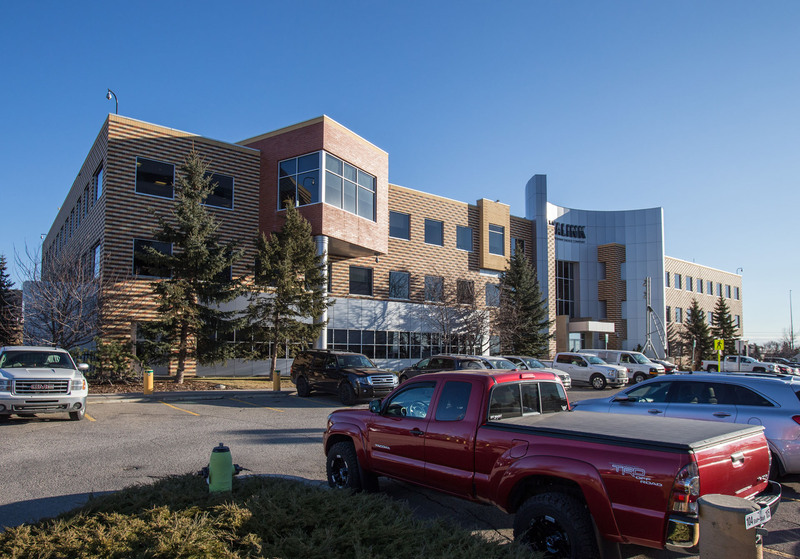 The property located in Calgary, Alberta in the northeast quadrant of the city just off Barlow Trail. Abundance of surface parking. 6 minute walk to the closest LRT station.